Have an estimated 90,000 people in Evansville, Vanderburg County in Indiana been diagnosed with AIDS? 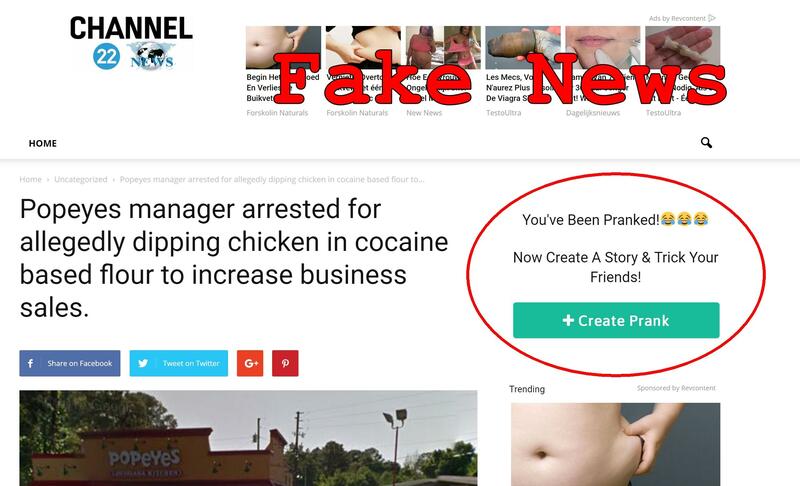 No, that's not true: the news was posted by some joker to a prank website and it went viral despite the fact that the website clearly says it is a prank. The actual Vanderburgh County Health Department website makes no mention of the epidemic. The town of Evansville also only has 120,000 residents so having three quarters of them infected with HIV would be national news and yet no actual news outlets make any mention of the story. That makes sense because the site spreading the hoax is part of a network of prank sites operated by Korry Scherer from Milwaukee, WI. according to WHOIS data. The site lets visitors create their own realistic looking fake news stories to prank friends and family.